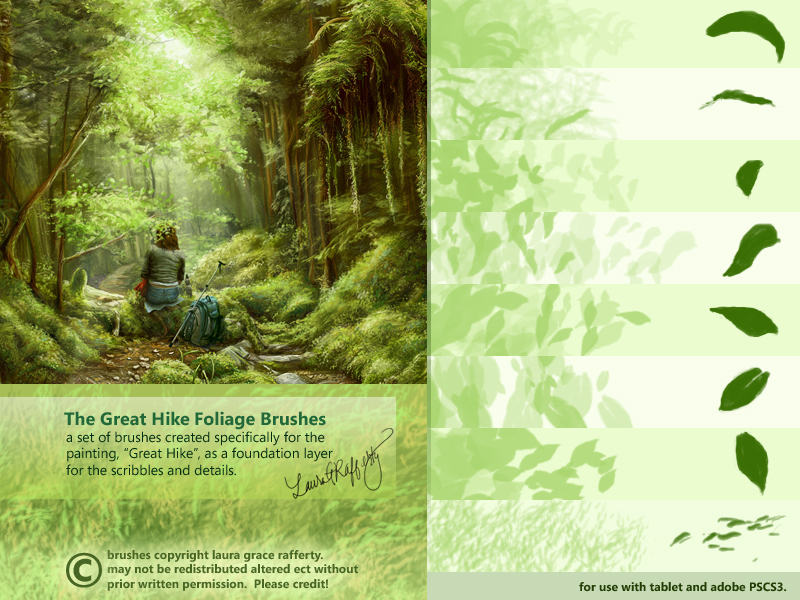 So I collected all the nature brushes I could find on my computer (because I had a lot) and searched for a few more since these are actually quite handy when it comes to creating beautiful sceneries. I've used some of these quite often and I think it's time to share them. 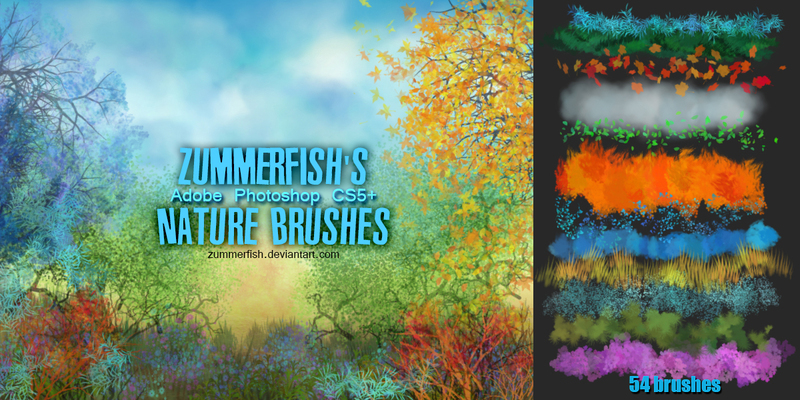 - I did not create any of these brushes, I kept all the original files (with links to the original creators) inside if they were in there in the first place. PS: If for some reason the links or the pictures aren't working/showing anymore, PM me. On-Topic: The brushes looks amazing, and very useful!